The Fuji X100 came with 2 additional free gifts under the ongoing Fujifilm promotion. 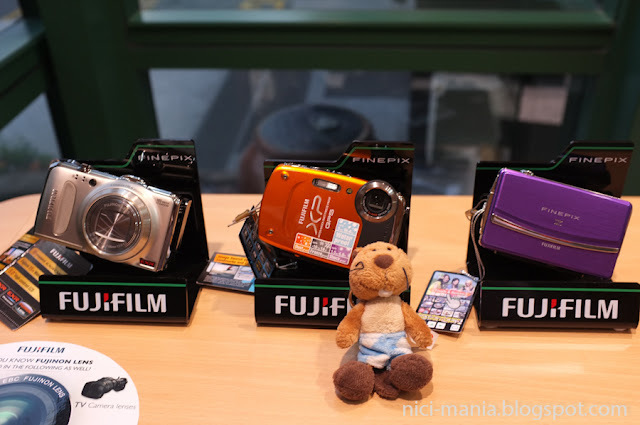 You will be getting an additional Fuji X100 original battery and an additional 16Gb SD card. 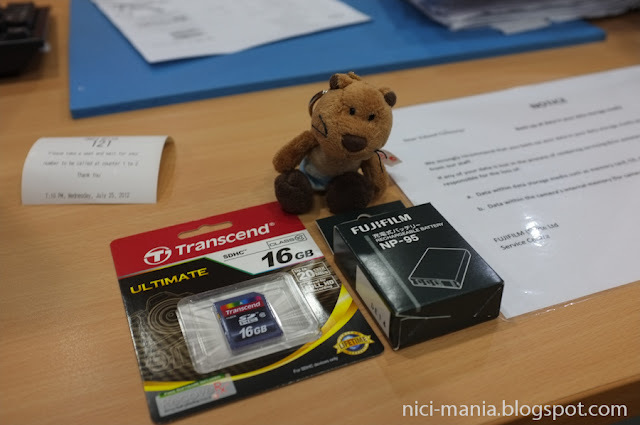 NICI-Mania team sets off to Fujifilm tower to claim our additional free gifts. 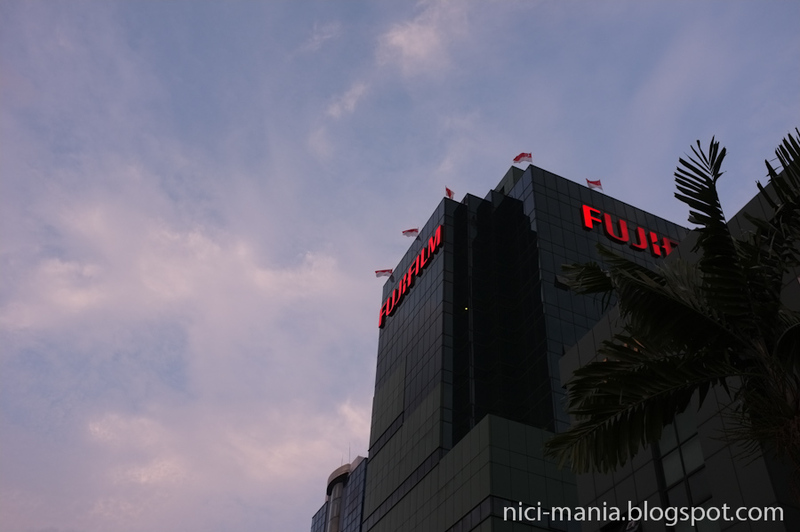 Wednesday is the only day Fujifilm office opens till 8pm. Rushed there after work and its about 7pm already. 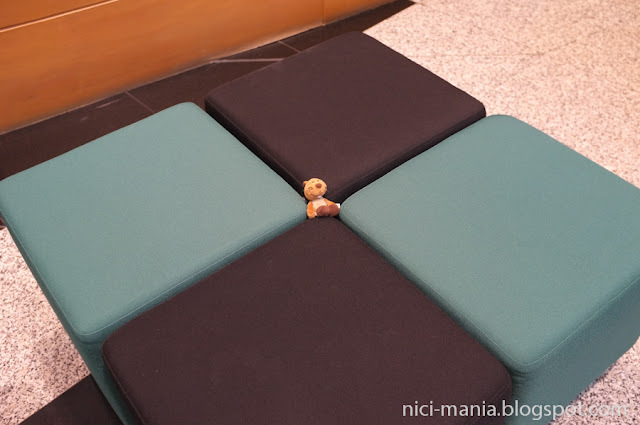 After getting our queue number, Nici Beaver grabs a seat at the checkered sofa. 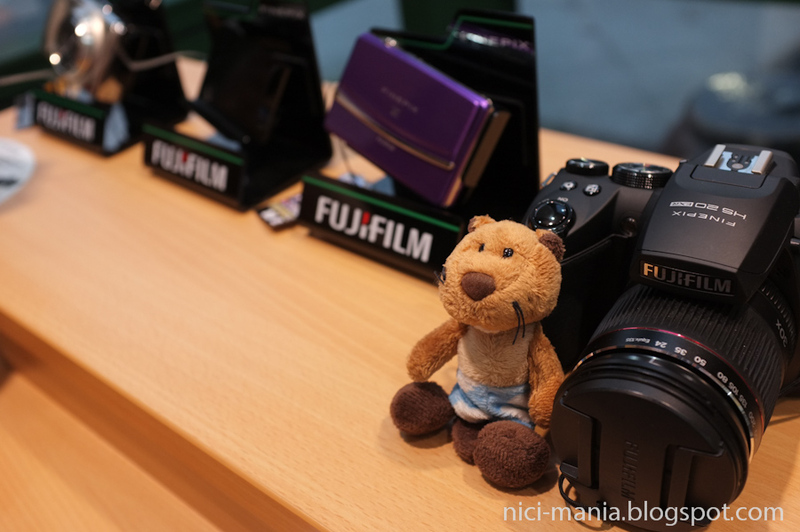 Take a look at some Fujifilm camera brochures..
Nici Beaver tries out at some Fujifilm cameras on display. Spotted. A Fujifilm HS20 EXR camera. 30x optical zoom! 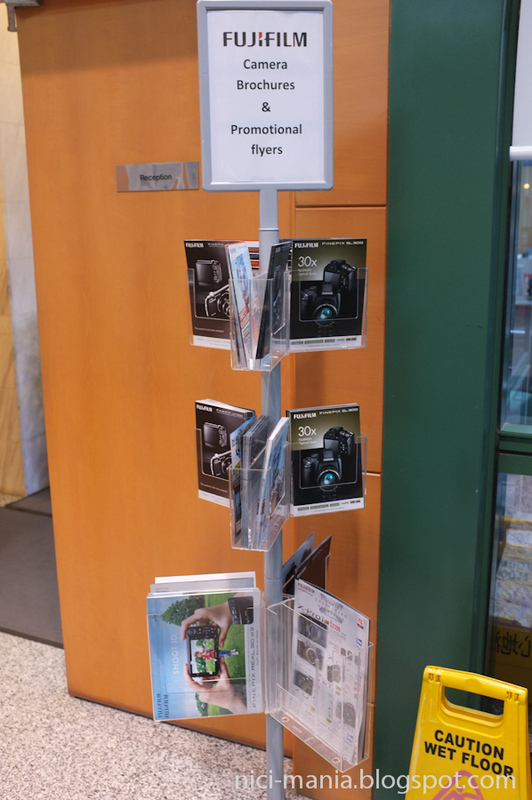 That's all on the fijifilm camera display table, a pathetic 4 cameras. At the counter, we reclaimed our prize. An original NP-95 Fuji X100 battery and another 16Gb sd card. We stopped by Arnold's Fried Chicken with bandung for dinner since the Fujifilm is not too far away from City Plaza. The price of the Fuji X100 has dropped significantly in view the rumored new Fujifilm X200 will be coming. 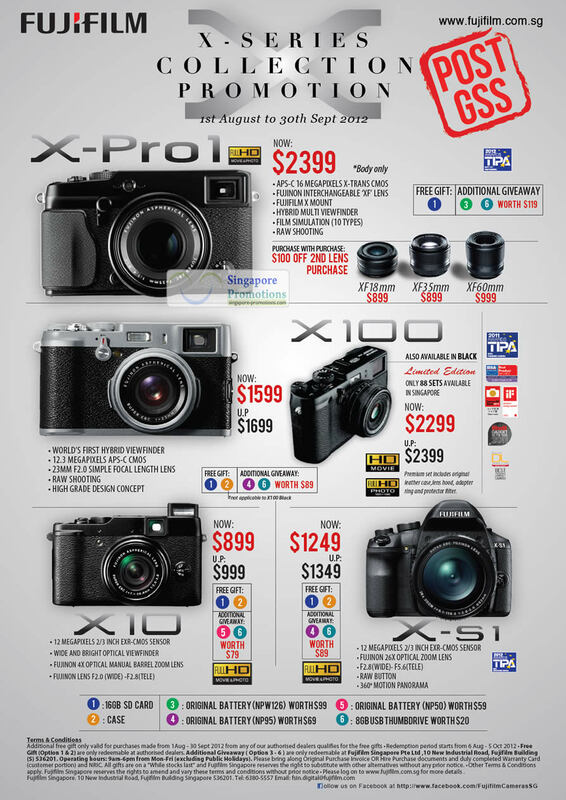 So now is the best time to buy the Fuji X100. The cameras are cool!!! The one I have is quite normal, but takes out some really cool photos.